Is there anything in the world more adorable than pictures of babies? 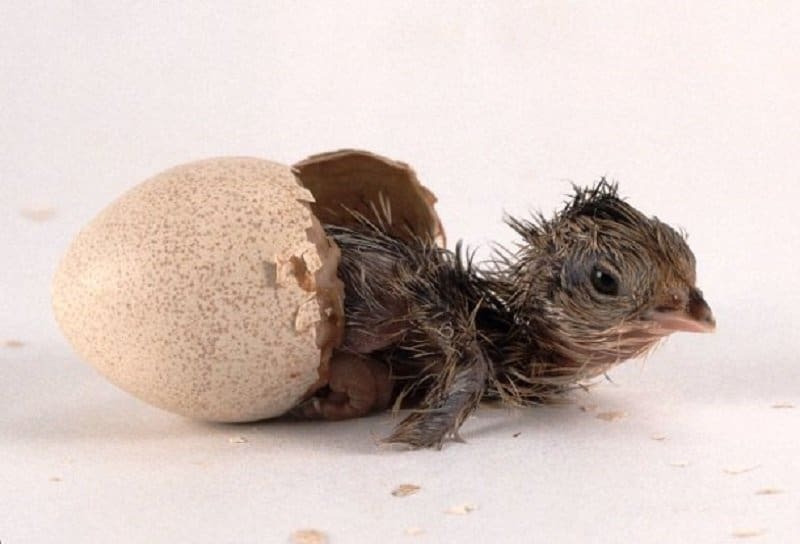 What is this universal principle that ensures that no matter what species you hail from, you will be extremely cute when you are born? Animals don’t even have to be a few days old in order to look cute. 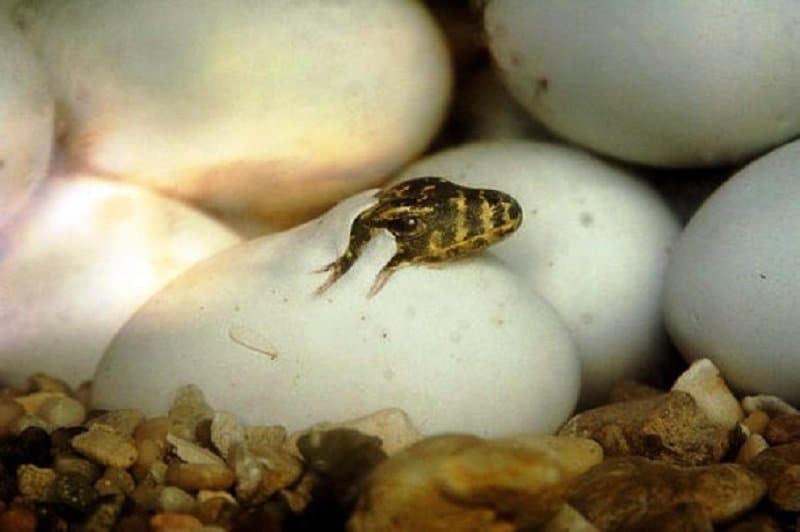 In fact, they look extremely ‘aww’-inspiring just as soon as they hatch. 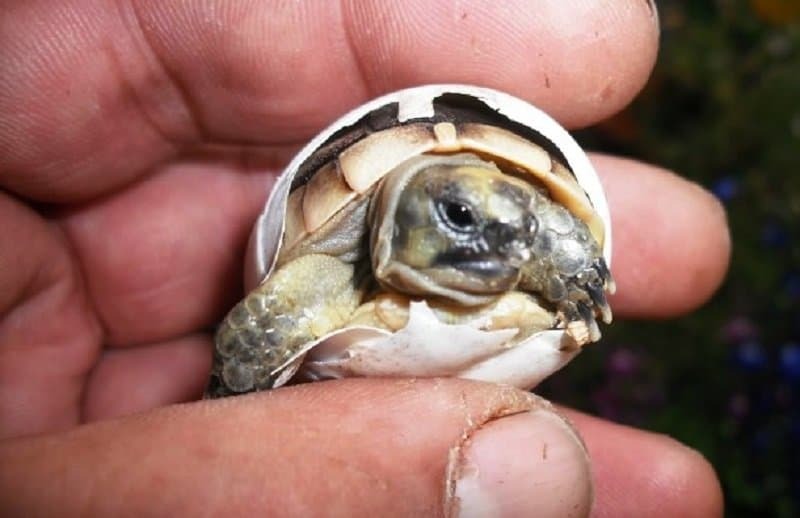 This list features 10 adorable pictures of hatchlings from across the animal kingdom. Take a look only if you are prepared for your heart to melt away. 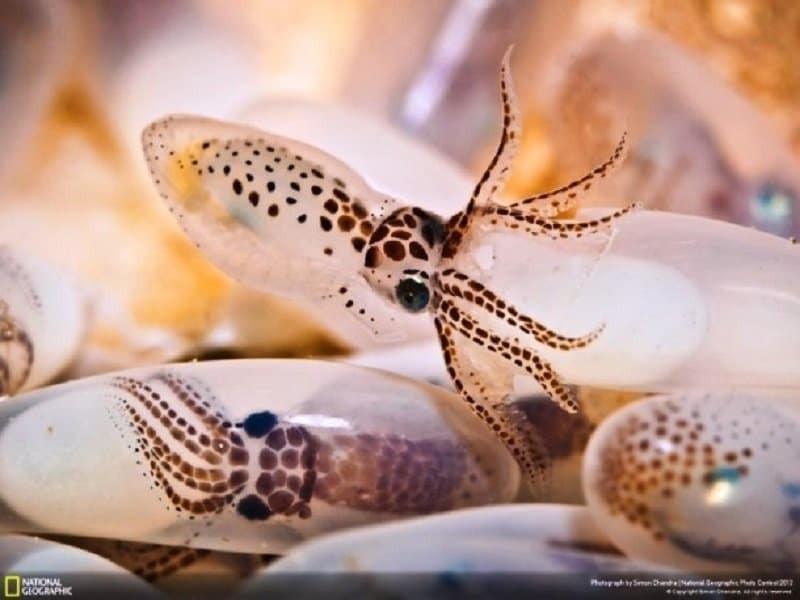 Octopuses tend to lay hundreds of thousands of eggs at once, so imagine thousands of these faces bursting into life simultaneously! 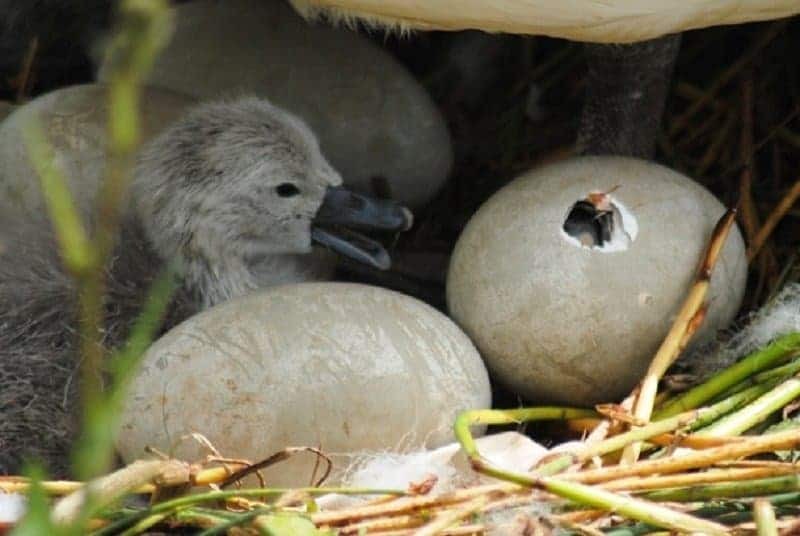 This little duckling is barely out of its shell, but it is far from being ugly. Guess the fairy tale wasn’t based on this critter. 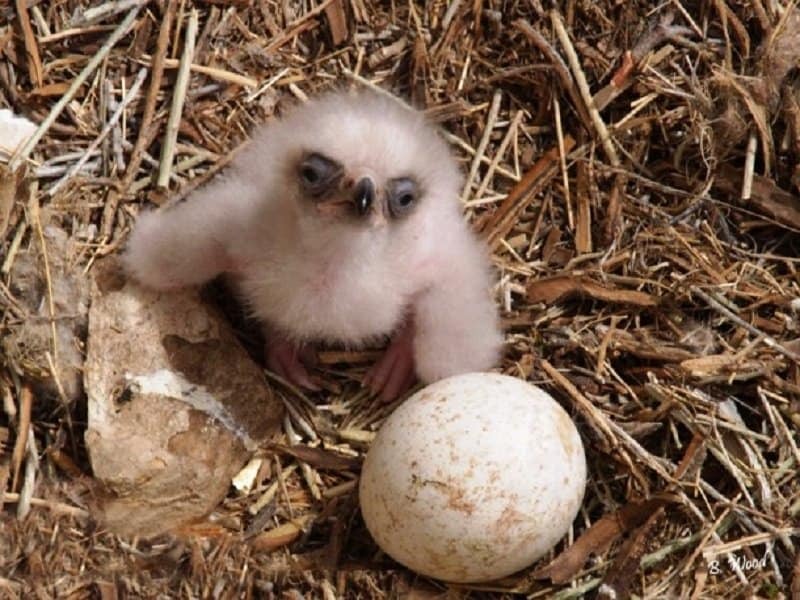 One day, this little birdie will soar through the skies and will become a fearsome predator. Today though, it is just an example in the art of cuteness. 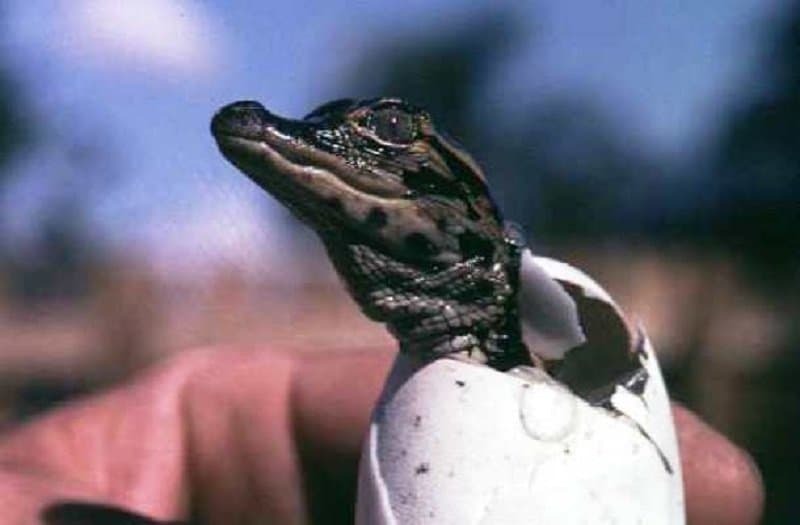 This cute baby alligator is a part of one of only two living species of alligators in the world – the American and Chinese gators. It might grow up to become a fearsome beast, but we need to protect these species, and watching these baby pictures should help the cause. Swans are one of the most graceful birds around. 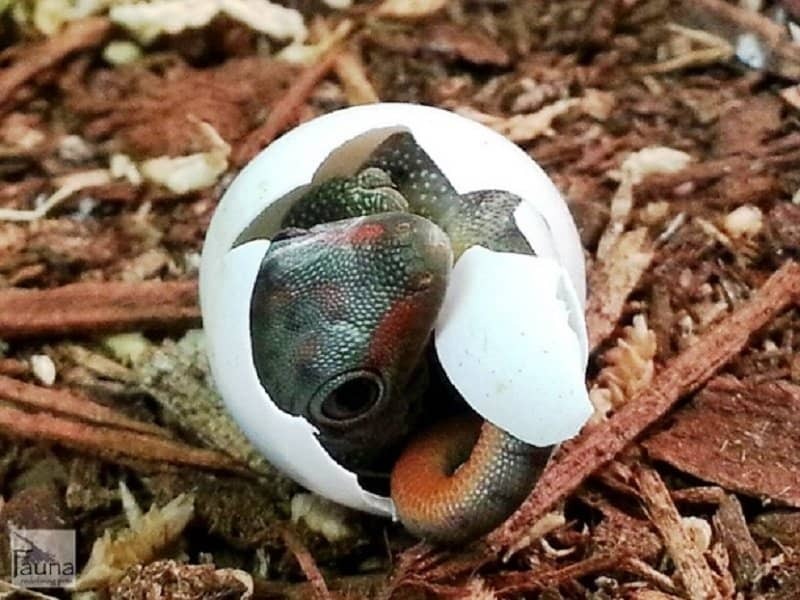 Unsurprisingly enough, they are absolutely adorable when they are hatchlings as well. The Herman’s tortoise is a breed that is native to Southern Europe. This particular breed grows up to become small to medium-sized tortoises. Seeing their baby pictures, you would wish that they are found all over the world. These mammoth lizards come from humble, and extremely cute beginnings. 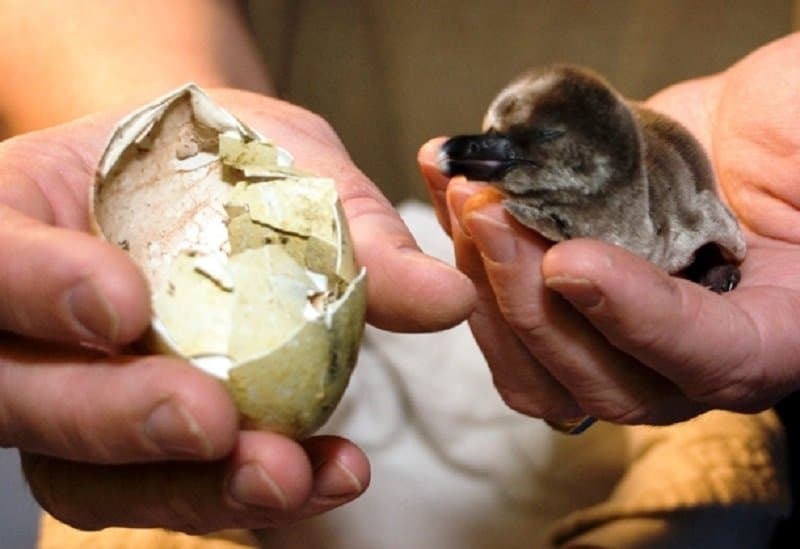 These South American penguins are one of the cutest birds around, and they are even cuter as soon as they just hatch. 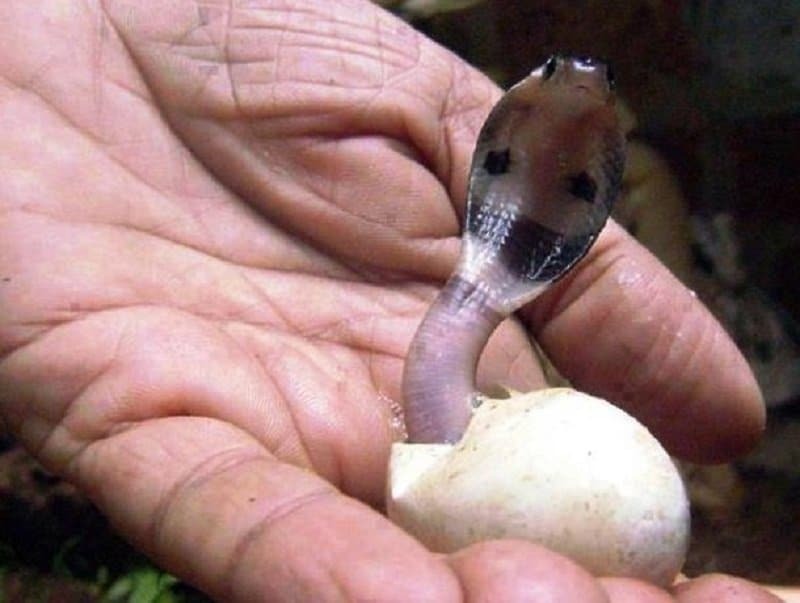 You will probably never look at a King Cobra the same way again after seeing how non-threatening it looks as a hatchling. On an ordinary day, you would never think of petting a gecko. This one though just seems to be calling out for a hug.